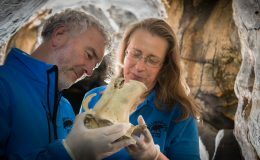 Don't Just Visit The Burren, Taste It!! Save the date October 27th 2019!!! 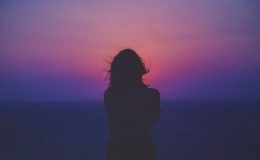 Save the date 27th October 2019…. October Bank Holiday Weekend will see the 7th Annual Year of the Burren Food Fayre. 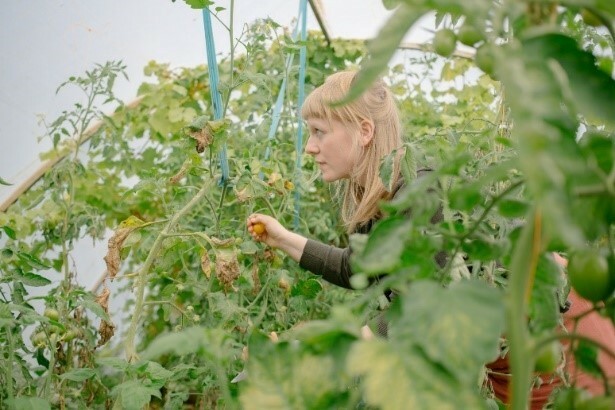 This food themed weekend #TasteWithoutWaste encompasses a Foraging Walk with Oonagh O’Dwyer of Wild Kitchen, food stalls and chef demonstrations. It is an opportunity for local producers to showcase their range of local produce from the Burren region. 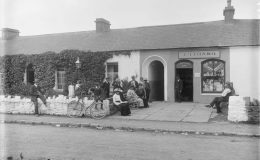 Each year on the October Bank Holiday weekend The Burren Food Fayre plays a part in the festivities for the Winterage Festival, which is celebrated in the towns and villages of the Burren. This harvest celebration , at the end of the growing season, emphasises the unique way of farming on the limestone land, culminating in a cattle drive to the uplands. The Fayre will Open @ 12 noon on Sunday 28th October and will close at 5pm after the Awards and raffle. Originally from Dublin, Anna Haugh was taught to cook by her Mother. Although Anna’s training is mainly in modern European leaning towards French technique sh e has always had an unbreakable connection to Irish food. 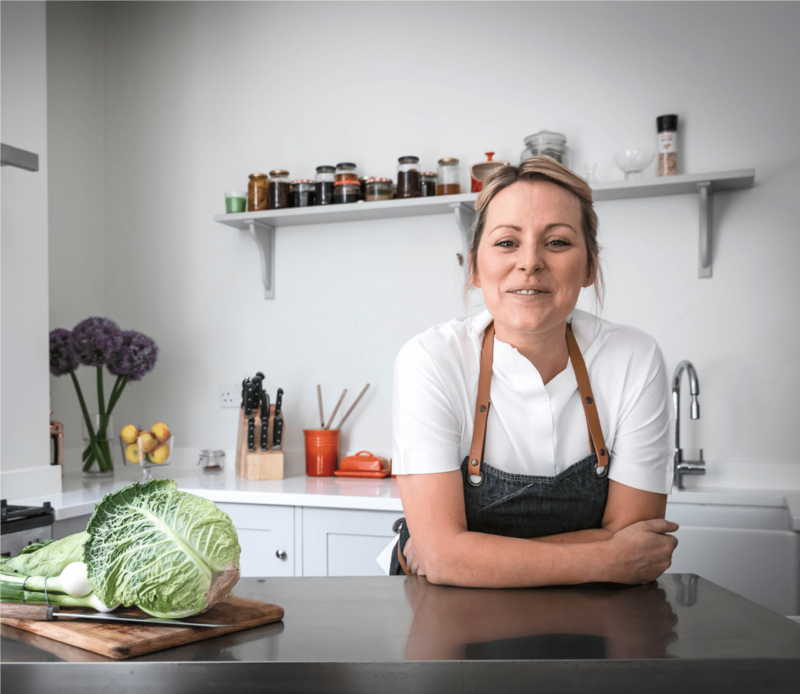 After working at L’Ecrivain in Dublin Anna moved to London where she worked for a number of prestigious restaurants including as head chef at Gordon Ramsey’s London House. She has appeared in three series of BBC’s Royal Recipes and is a regular on Saturday kitchen. She is currently setting up a new restaurant – Myrtle – in Chelsea which will be a benchmark for the best for Irish cuisine. She plans to use premium Irish producers many of whom are Burren based. At the Burren Food Fayre Anna’s demo is entitled “Game On!” -using the whole of Irish game. Game has been in our bellies for hundreds of years. We ate game before we ate potatoes. 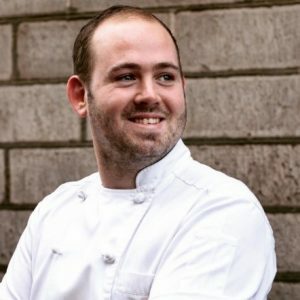 Having worked in Michelin starred restaurants such as Kilkenny’s Campagne and Edinburgh’s restaurant Number One Robbie McCauley has taken over the kitchen in Gregans Castle Hotel Ballyvaughan. His cooking is championing local producers and suppliers in a relaxed modern cooking style. At the Burren Food Fayre Robbie will be doing a dish with monkfish cheeks, local langoustines, foraged seaweeds and homegrown shore vegetables. 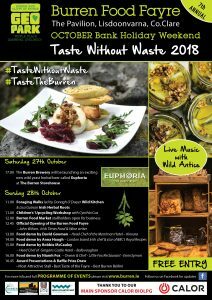 The theme of the 7th Annual Burren Food Fayre is Taste Without Waste. Workshops, walks and practical demonstrations will show you how to upcycle plastic waste into fun decorations, minimise land fill waste, make your food waste into nutritious compost and obtain fabulous food and miraculous medicine from the hedgerows around us for free. Food demos by an exciting line up of local and international chefs will focus on maximal use of local, seasonal, foraged, sustainable and organic foodstuffs. Stallholders will provide compostable ware for food to be consumed at the event and the entire festival aims to operate without generating any single use plastic waste. Bring your #BurrenKeepCup or buy one at the Fayre for discounted beverages. 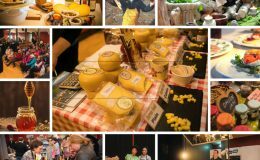 The Burren Food Fayre is part of the Burren Winterage Festival and is organised by the Burren Ecotourism Network. 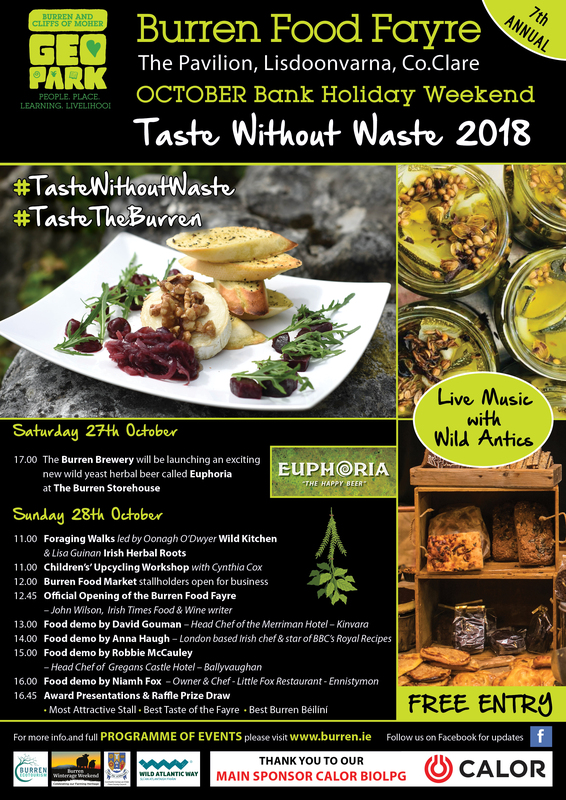 In addition to this year’s theme “Taste without waste” the Burren Food Fayre have engaged with en vironmental consultancy, Fifty Shades Greener, on a quest to “Green” the festival and reduce the Carbon Footprint and environmental impact to the community. 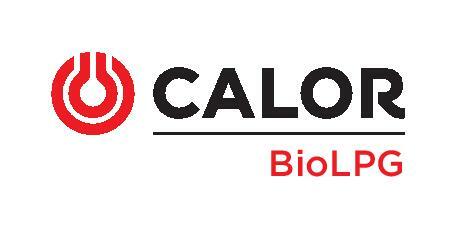 This collaboration has been made possible with help from Clare County Council and their Greener Clare Initiative and funding received through the Local Agenda 21 environmental Partnership fund. The festival will seek to reduce and minimise all types of waste generated, ensure waste segregation, reduce packaging, abolish all single use plastic and increase public awareness and collaboration through signage, children upcycling workshops and information stalls on waste and recycling. Karen Foley, Environmental Awareness Officer, Clare County Council, commented, “While guidelines for greening of festivals are very helpful, community groups need engagement and support through focussed training.” The Food Fayre committee and Fifty Shades Greener will work with the community of Lisdoonvarna so that the lessons learnt from the Burren Food Fayre can be used and applied to other festival and events over the year. Venue: The Pavilion (Town Hall) Lisdoonvarna. Free to enter. 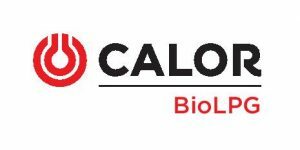 This event is organised by the Burren Ecotourism Network, part funded by Clare Coco, in conjunction with Burren Beo Winterage Festival (Wintergae Festival) and it is kindly sponsored by Calor Gas.